Good bathroom storage is essential it seems you can rarely ever have enough. The main source of storage in the bathroom is of course the bathroom vanity. But so much of that storage space is taken up by plumbing that its not very useful, plus its low to the ground and things have a tendency to get lost in the back of the cabinet. 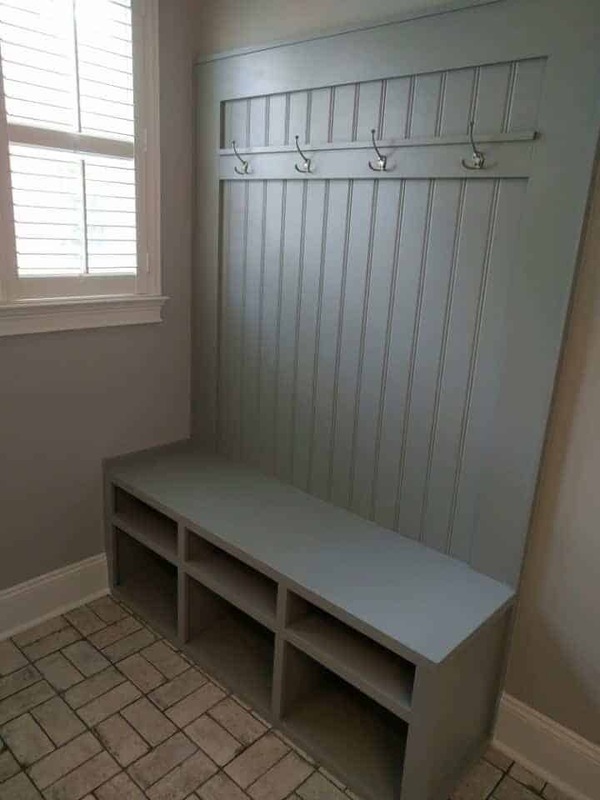 If you are completely remodeling your bathroom you can create unique storage like the bench pictured above which was a part of this project. If you’re not remodeling any time soon you might have to get creative. This good news is there is a growing list of ready made storage solutions on the market today and some good DIY solutions. In the houzz slideshow below you’ll see 10 different options for bathroom storage that may work for you. I’m not the biggest fan of over the toilet storage but it is a great place to add storage if you need it. ← Are You Using Your Bathroom Exhaust Fan Correctly?